No matter how advanced smart bombs get, no matter how stealthy and quick an aircraft can become, the A-10 has one factor that guarantees it can never truly be replaced — its gun. 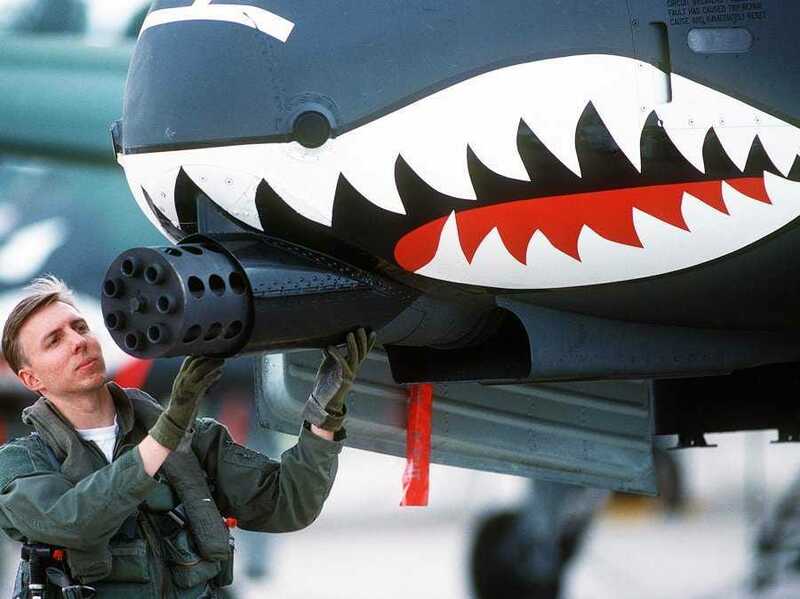 These days pretty much any warplane can drop guided munitions with pinpoint accuracy, but what makes the A-10 so special is one of the only weapons used by the Air Force that isn’t precision-guided: the 30-millimetre GAU-8/A Avenger gun with 1,150 incendiary rounds. In a recent press release, the 447th Air Expeditionary Group Commander Air Force Col. Sean McCarthy explained exactly why the A-10 can do missions no other plane can in a DoD release. McCarthy, who commands 550 airmen operating out of Turkey’s Incirlik Air Base, revealed that deliberate targeting of ISIS assets in Syria only accounts for about 10% of airstrikes carried out from the base. The other 90% are dynamic strikes, or strikes where troops on the ground call in for air strikes. This is where the Warthog shines. 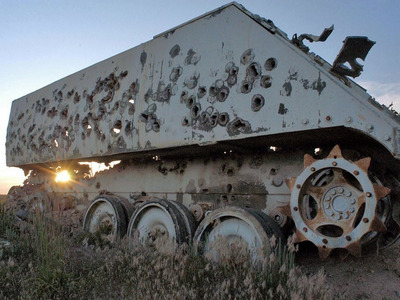 “A troops-in-contact [report] pops up or a target pops up at short notice, and we respond. It generally doesn’t involve an integrated effort with the coalition. It’s just usually a two-ship of A-10s that show up overhead and we conduct our mission,” McCarthy said of the A-10’s operation out of Incirlik. The A-10 actually operates in the field as an even more precise weapon than even the most advanced smart bombs. “The No. 1 thing when it comes to strikes is making sure we do as little damage as possible, especially killing civilians. We try very hard to keep that from happening,” said McCarthy. So when there is any reason to believe that civilians may be in the area, the A-10 is the best tool for the job. In a murky situation, where “there’s no way to know whether they’re civilian noncombatants or not, we don’t take the chance [of using a bomb],” said McCarthy.